We’ve worked with LMH Health since our inception. 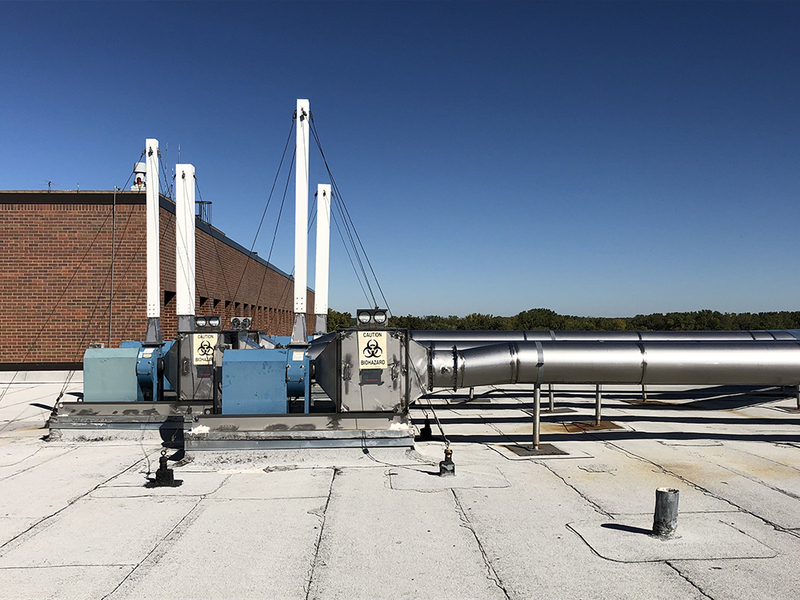 The projects have ranged from AHU replacement projects and central medical gas system evaluations to detailed control system analysis and set-point recommendations. LMH Health has been a great partner for many years.